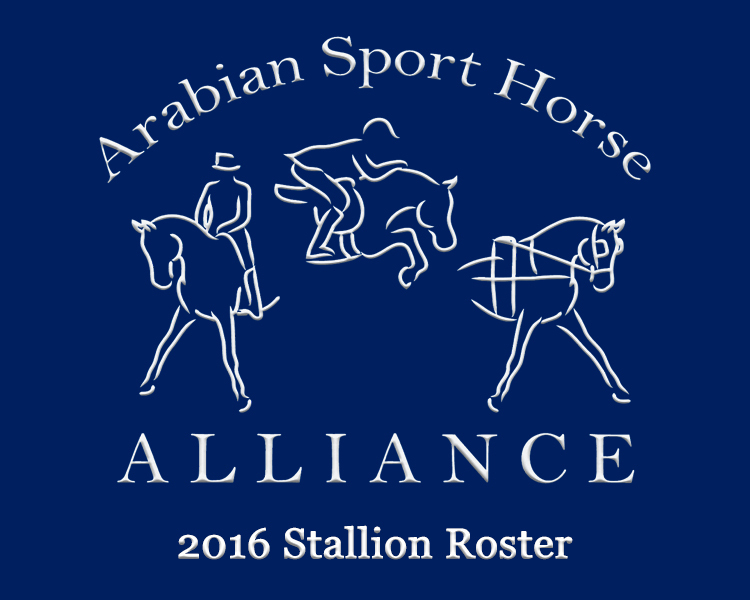 Check out the fantastic Arabian-bred stallions in the 2016 Arabian Sport Horse Alliance, Inc Stallion Roster! 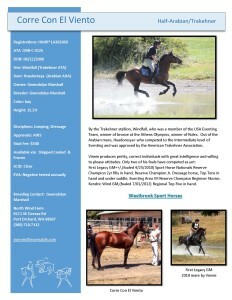 Farm membership in ASHA includes several promotional benefits like a full profile in this website’s Farm Gallery, a full page listing in the ASHA Member Directory & Yearbook (to be published soon) and stallion profile pages in the ASHA Stallion Roster for any Arabian, Shagya-Arabian, Anglo-Arabian, and Arabian-bred (25% Arabian or Shagya lineage in the 1st 3 generations) sport horse or sport pony stallions. 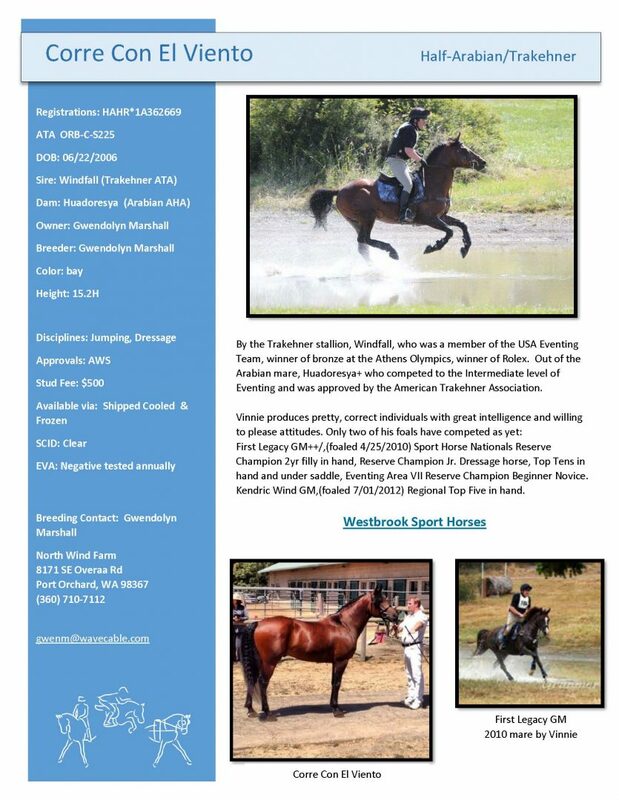 The roster will be updated periodically as more farm member stallions are submitted.